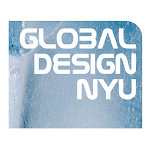 Global Design New York University: Global Design Book OUT NOW! 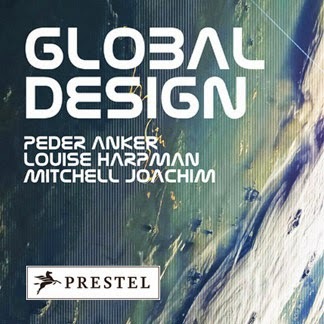 Global Design Book OUT NOW! GDNYU's BOOK FEATURES: Hashim Sarkis, SCAPE, BIG Bjarke Ingels Group, Lateral Office, SIDL Spatial Information Design Lab, Richard Sommer, Reiser + Umemoto RUR Architecture, Axel Kilian, Rachel Armstrong, Evan Douglis Studio, Pneumastudio, DJ Spooky (Paul Miller), Architecture Research Office, nea Studio Nina Edwards Anker, Specht Harpman, Mark Fornes THEVERYMANY, Ruy Klein, Interboro Partners, Terreform ONE, Planetary ONE, R&Sie(n) Francois Roche, WORKac, AUM Studio, Aberrant Architecture, ACME, ATMOS, AWP, Creus e Carrasco Arquitectos, CUAC Arquitectura, David Kohn Architects, Doxiades+, Groundlab, Haugen/Zohar, HHF Architects, J. Mayer H., Lava Laboratory for Visionary Architecture, mi5 Arquitectos, MMW Architects, Ordinary Magnus Larsson, OSA Office for Subversive Architecture, Raumlabor Berlin, Serie Architects, SLA, Studio Weave, TOPOTEK 1, and more.